How can we regenerate a damaged heart? U of T researchers at the new Ted Rogers Centre for Heart Research are exploring the extraordinary promise of stem cell therapies and tissue engineering to offer new hope to millions who suffer from heart disease. Imagine a world where damaged hearts are repaired through a simple injection or cardiac implants can “grow” or adjust their function as a child develops. Cutting-edge research taking place at the Ted Rogers Centre for Heart Research has the potential to change how we think about and treat heart disease. Heart disease impacts the lives of millions of Canadians and represents a major economic and societal burden around the world. Globally, more than seven million people die annually from heart failure. In Canada, a million people are living with heart disease and one in five Canadians over the age of 40 is at risk for developing it. Heart disease costs the Canadian health-care system upwards of $2.3 billion per year. A historic donation of $130 million from the Rogers family has put the University of Toronto, the University Health Network and the Hospital for Sick Children at the frontier of cardiac research. This unprecedented partnership, which unites three internationally recognized institutions in support of a single focused mission, created the Ted Rogers Centre for Heart Research—a new global powerhouse for advancing direct, tangible and measurable outcomes for cardiac health for children and adults. Since the middle of the last century, the only possible treatment for late-stage heart disease has been a heart transplant. And, even though brilliant and innovative technological advances such as artificial heart valves and electrical pacemaker devices have extended and improved countless lives, these treatment options have not provided a permanent solution. Donors are in short supply, and transplant patients and patients given artificial valves must be on medication for the rest of their lives. U of T scientists, led by the Institute of Biomedical Engineering (IBBME), hope to revolutionize cardiac treatment options by coaxing the body to heal itself. 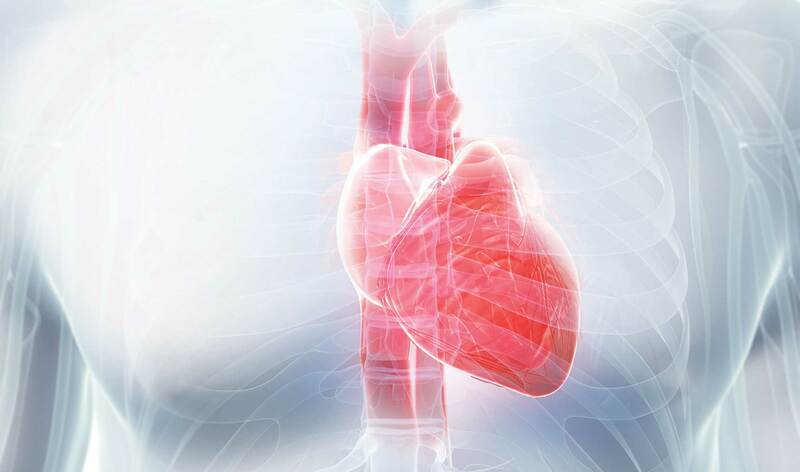 Stem cell technology and cellular and tissue engineering offer the possibility of a renewable source of heart muscle cells and tissues to treat heart disease, complementing current strategies using artificial devices and donor tissues and organs. What can 3D technology tell us about ancient civilizations?